Manila, Philippines – January 2011 – Visions of varying hues will inspire viewers as a wonderful presentation of colors and designs will emanate from each designer’s creation. 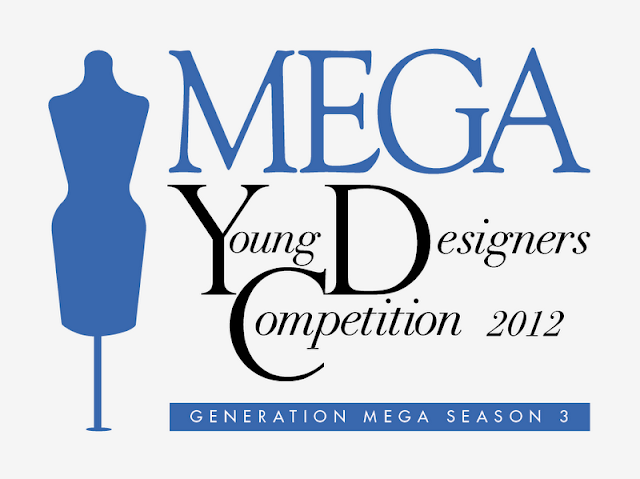 For the fourth challenge, the remaining MEGA Young Designers must come up with pieces inspired by the colors of 2012. 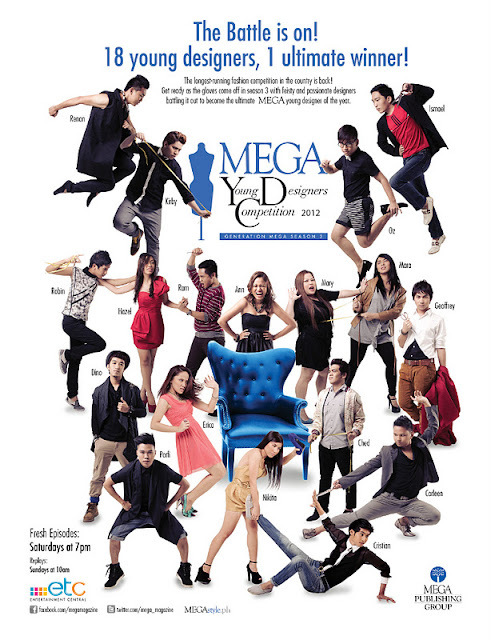 To test their ability to work with each other, all ten designers will be grouped to form a color inspired collection. Each group must stick to one primary color for the entire collection. The upcoming “Color Challenge” will bring out the uniqueness in the design of each designer as they work with the same primary color inspiration of their team. Can the designers work it out harmoniously? Or will it be a disaster of shades? A special color will be chosen to be the only accent, adding style to the pieces they will create. To gather their much needed inspiration for the collection, the designers will be sent to one of the busiest spots of Quezon City. Still, another challenge awaits these designers. For this challenge, presentation will be an utmost and crucial requirement. Which designer will show the pieces to appease the tone of judgment of the fashion council? 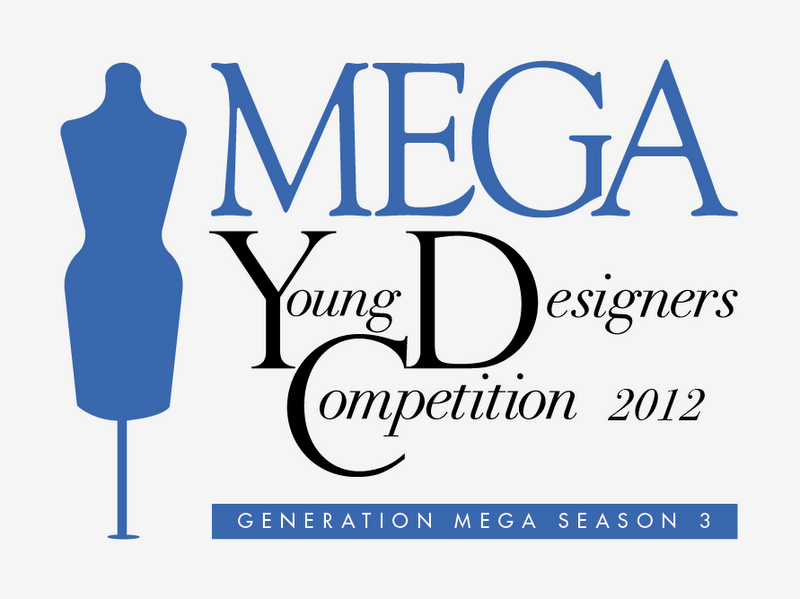 Keep watching the MEGA Young Designers Competition 2012 every Saturday, 7 pm on ETC, with replays every Sunday at 10 am. WIN 3k GC from Fia Manilla and loafers from Paisley clothing!